As the founder of LeadJoint, an online lead generation tool for SEO agencies, I have sent hundreds of cold emails over the past few months to reach out to my potential audience. A lot of sales people consider cold emails an easier alternative to cold calls. Of course, you do not have to deal with a gatekeeper in the case of emails. However, the fact that this is not a real-time communication channel brings with it a number of other issues that make cold emailing a lot more challenging. For example, the subject line you use, the time of the day you send out the email, the volume of emails being sent out through the mail server, the links you include in the email can all greatly influence your open rate. Executed the wrong way, there is a chance that your emails are routed into the spam folder, never to be seen by your prospect. Equally worse, it gets into the ‘Promotion’ tab of your prospect’s Gmail account that never ever gets opened. I won’t spend too much time on how to draft the perfect cold email – there have been hundreds of articles written on this topic already. While scheduling them, space the emails apart by at least five minutes – in my personal observation, too many emails within a short period of time could get you blacklisted. Very little customization of the emails could potentially lead to your email directed into the Promotions tab. And most importantly, end your email with a question that your recipient can answer in a few short words. This is the “call to action” that will trigger them to reply. And unless they can answer it succinctly, a majority of them are not going to bother. Even if you do follow all these steps, the chances of getting an attractive number of responses is slim. That is because a majority of prospects do not reply unless followed up – according to some estimates, it takes as many as five follow ups to get your prospects to act. But what exactly do you write in those follow up emails? 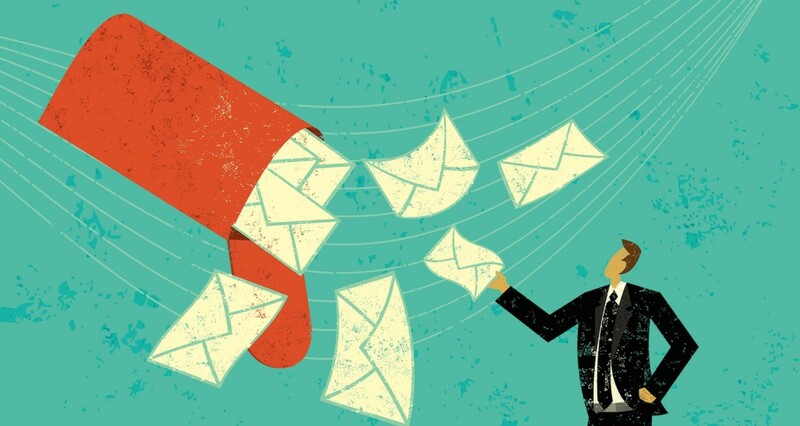 Here are a few tips that guarantee better response rates to your follow up emails. A common mistake among sales folks sending out cold emails is the lack of clarity in the follow up emails you send. For instance, my first email briefly touches upon what we do, and how it helps the prospect. This is followed by a call to action. In each of the follow up emails, I explain the value that my service brings to the prospect. This is important because it makes it unnecessary for the recipient to go through all the earlier emails before replying to me. As you can see, the follow up email is self-explanatory in that it doesn’t require the recipient to go through the earlier message to understand what the proposal is all about. There are several reasons why a prospect may choose to ignore your emails. For one, they may not really need your product. Alternately, they may find it too expensive or confusing. If you already have a list of possible reasons that keeps a prospect from buying your product, target each of these points in a follow up email. Is your product seen as pricey? 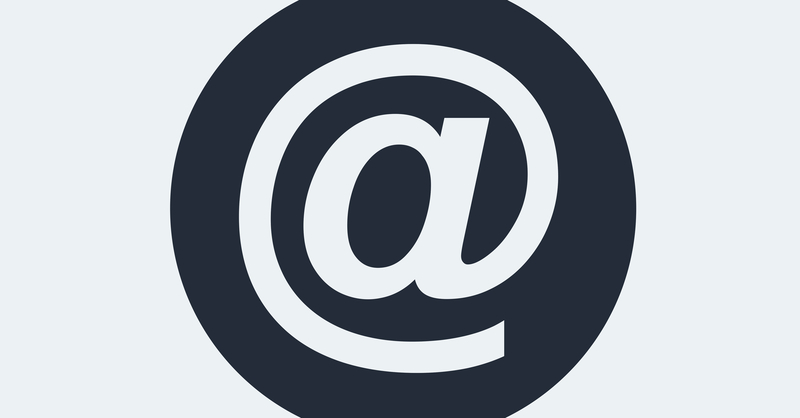 Send a follow up email to the prospect when you are running a promotional campaign. This gives your prospect a reason to reconsider your product, even if they had rejected it earlier. Too many follow-ups in a short span of time can often annoy your prospects. Worse, they may mark your emails as spam which impacts the future deliverability of your emails. 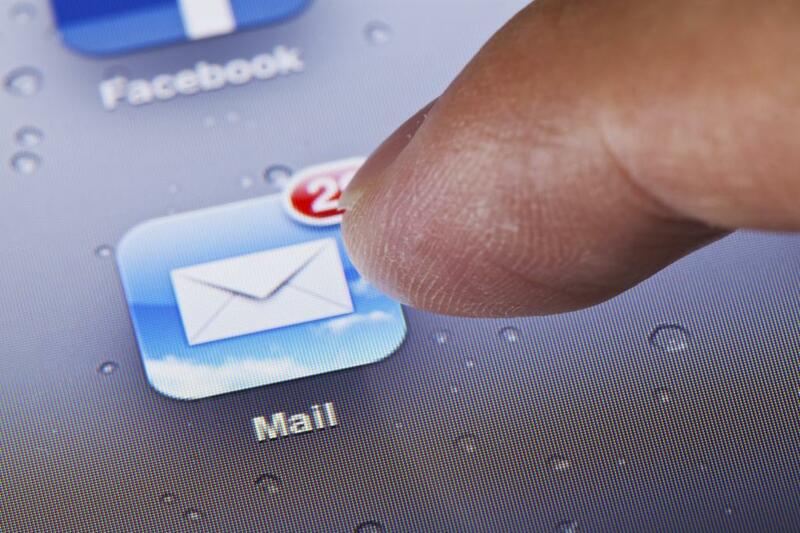 So as a good measure, gradually increase the duration between your various follow-up emails. Typically, my first follow-up is sent two days after my initial reach out. The next follow up is after 3-4 days, and so on – the final mail in the follow up sequence where I ‘break up’ my conversation is often sent 15-20 days after the previous follow-up. Following up on your cold emails take a lot of practice and trials. However, one area where this fares better than cold calls is in automation. Once you have figured the best engagement rate among your prospects, it is always a good idea to automate them. This leaves little chance for error and is thus more scientific.